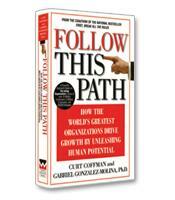 Follow This Path describes how organizations should value and develop relationships with their employees and customers. Authors Curt Coffman and Gabriel Gonzalez-Molina, Ph.D. use research from a Gallup study to show how developing your employees can lead to major cost efficiencies and profits. They developed a system called The Gallup Path from based on proven strategies from the most successful businesses, showing employers how traditional ways no longer apply to engage people. 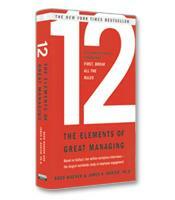 Why you must look at your employees as your first line of defense. How to discover the best employee and customer motivators. How to build relationships one customer and one employee at a time. 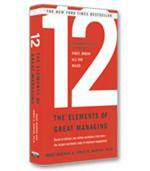 How to value and develop human relationships all around you to transform your business - starting today.